The annual Australian jobs report places Queensland as the third largest employing state in the country. According to the statistical data collected over time, employment while being regionally divergent has shown that the maximum number of jobs in the Queensland state is found in Brisbane, with 51% jobs in the city. 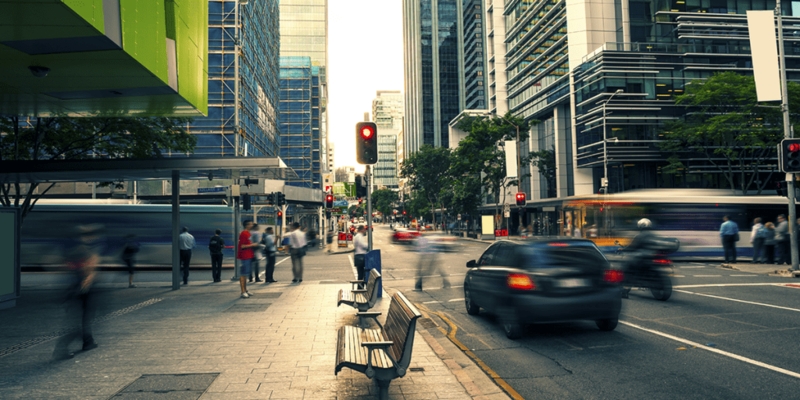 Queensland total job market is growing at a double pace as compared to its population. The ways to find a job, however, relies on various economic aspects, the skills and qualification possessed by the individual and type of job one are seeking out. The Federal government has institutionalised laws on wages and work condition throughout Australia. The laws assure a fair and just practice across occupations and workplace to make it productive and safe for employees and employers thereby helping the economy run smoothly. Employment in Queensland has risen to 7.6% (or 173,100) this year which is just a little below what is reflected in the national average making the job market look quite buoyant in this region. Civil engineers are the need of the hour across all Australian states- both in the urban and regional areas. Civil engineers are employed in many areas of NSW, Queensland and Victoria. Computer and system engineers, ICT analysts and software specialist and developers are on the skilled occupation list. ICT specialists and programmers have an edge over others due to their higher demand. Over 60% of employees in this industry have a Bachelors degree or some form of higher degree and earn above the national average salary. Mining is a small but vital industry. This field includes extractions of ores, oil and gases. There is a higher demand for this occupation in Queensland and Western Australia and sometimes can be more regional in nature. Mining industry does require some specific qualification like a Mining Engineer or Geologist. This degree is technical and needs a university degree.